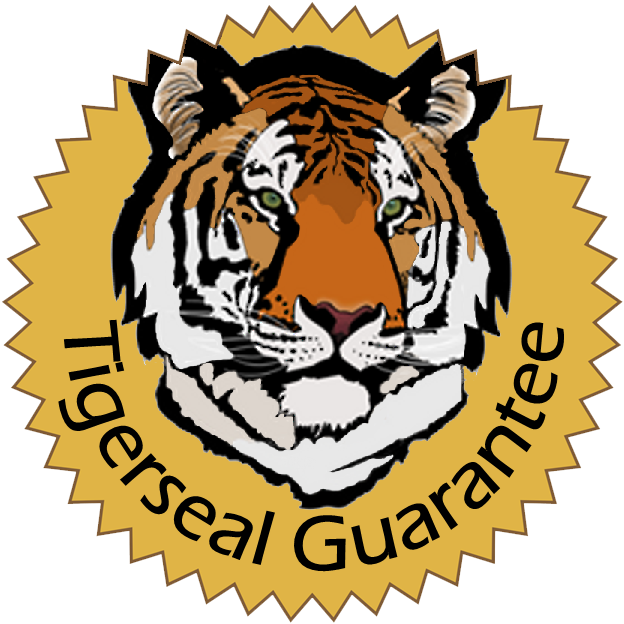 For over 30 years, we have protected our customers with our 100% money back Tigerseal Guarantee and the longest warranty in the industry on our heavy-duty tape dispensers. With an "A+" Better Business Bureau rating, we want to earn your business with dependable, reliable support. We love to hear from you: send us a message or call us today at (800)899-9389!